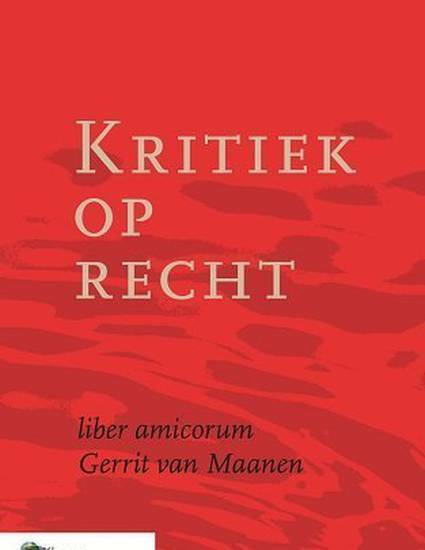 This contribution (in Dutch) reflects upon the contribution of critical legal studies to legal debate in the Netherlands. It places the Dutch journal 'Recht en Kritiek' (1975-1997) in a broader comparative context by comparing it to similar movements abroad. It also makes an attempt to better define what the critical approach to law actually is and asks what its future may be.